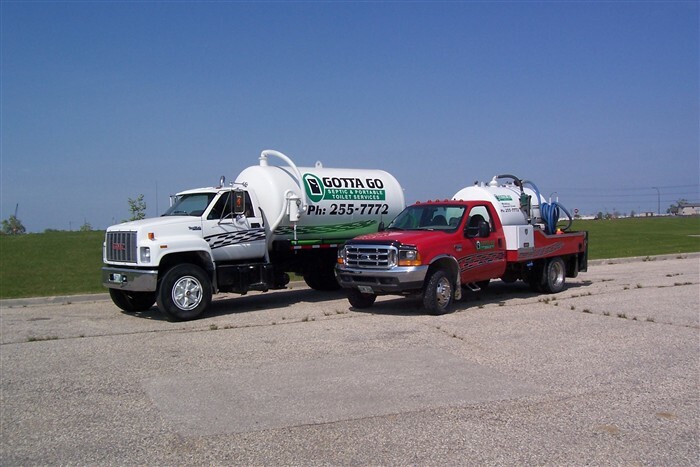 Since 2003, Gotta Go has been providing an assortment of quality services for clients from various industries, and areas of residence. 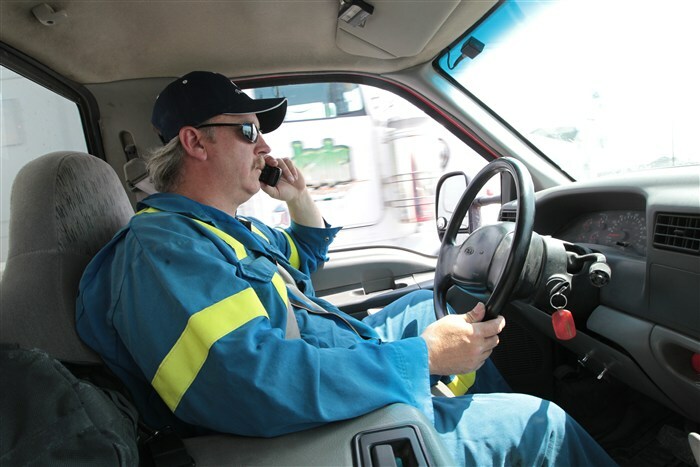 We have an approximate 50-Mile radius of Winnipeg Servicing area, and are equipped with well over 300 portable toilet units. Our services have been supplied for special events such as: Dragon Boat Races, sports tournaments, and Carnivals. We like to respond quickly for customers, and are readily available to solve problems; if any. Our hours of operation are flexible, and can be suited to a customer’s individual needs.